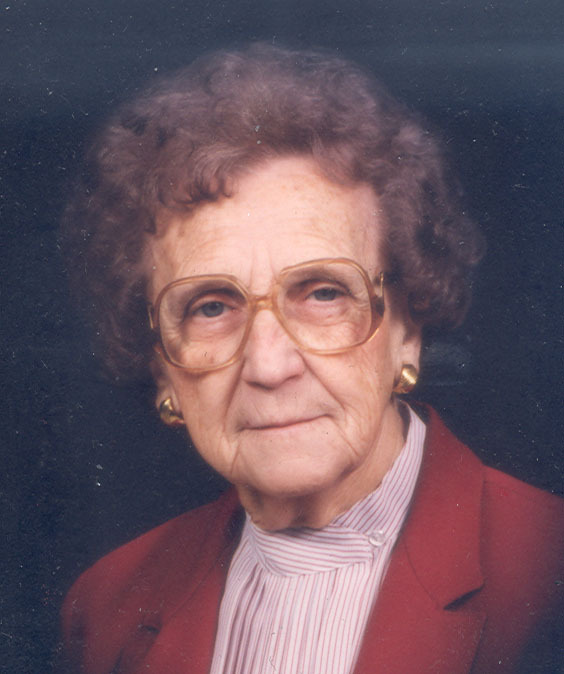 Eleanor C. Holtgrave, nee Hoh, 92, of St. Rose, died Saturday, November 4, 2006 at St Joseph Hospital in Highland. Mrs. Holtgrave was born January 23, 1914 in St. Rose to George and Julianna (Heldorfer) Hoh; they preceded her in death. She married Lawrence Holtgrave on October 19, 1938 in St. Rose Church; he preceded her in death on November 29, 1979. Also preceded in death by a daughter, Patricia Wylie; sisters, Veronica Benhoff, Cecilia Schrage, Rose Rehkemper, and Helen Buehne; brothers Albert Hoh and Alfred Hoh; and a son-in-law, Albert Wylie. Surviving is a son Paul (Sue) Holtgrave and a daughter, Jane Holtgrave both of Highland. 4 Grandchildren-Tracy Lynn Holtgrave, Craig (Julie) Holtgrave, Lawrence Wylie, and Stephen Wylie. She was a member of St. Rose Catholic Church and Altar Sodality and Daughters of Isabella Precious Blood Circle 718. Funeral Mass of Christian Burial will be Tuesday, November 7, 2006 at 2:00 p.m. at St. Rose Catholic Church with Fr. Edward Schaefer officiating. Interment will follow in St. Rose Cemetery. Visitation will be Monday, November 6, 2006 from 4:00 to 8:00 p.m. and again on Tuesday, November 7, 2006 from 11:00 a.m. to 1:30 p.m. at the Moss Funeral Home in Breese. Daughters of Isabella will pray the rosary at 7:00 p.m. Monday evening at the funeral home. Memorials can be made to the Alzheimer’s Association and will be received at the funeral home.